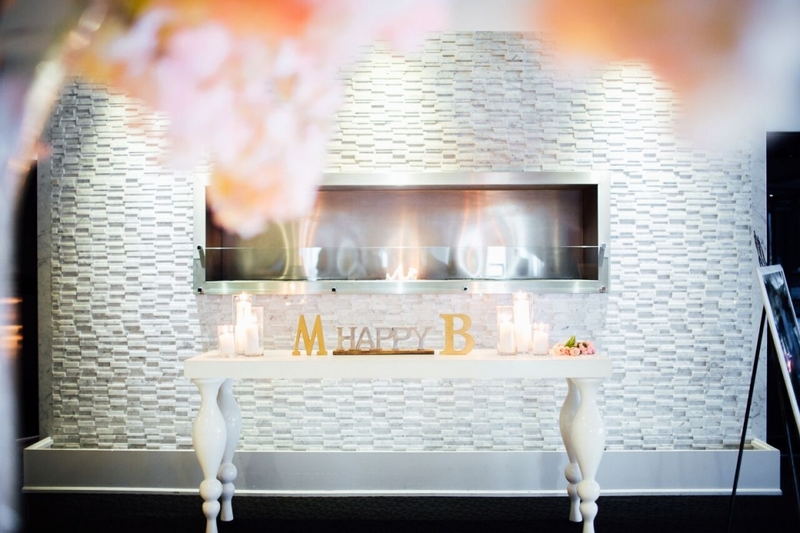 Wedding Feature – Michelle & Badan Entertainment Filled Wedding | Luxury Toronto Wedding Planner | Devoted to You Inc.
With an evening filled with dancing, surprise appearances and a performance by the bride herself, Michelle and Badan’s wedding was night to remember. Before kicking off the festivities, the ceremony was set up at the Grand Luxe. The entryway boasted a beautiful tree and elegant decor. After the ceremony, the wedding party celebrated, and in style. 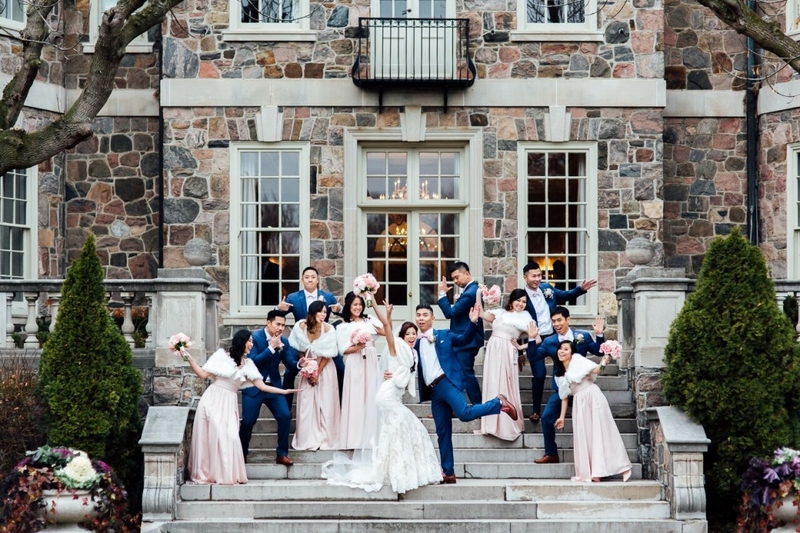 Pictures at Graydon Hall really showcased the wedding party’s colour scheme and the fun personalities of everyone involved! Back at the venue, the Grand Luxe was transformed into a picture perfect location for a night filled with fun. Mixing candles and the bridal party’s bouquets made for a gorgeous head table. 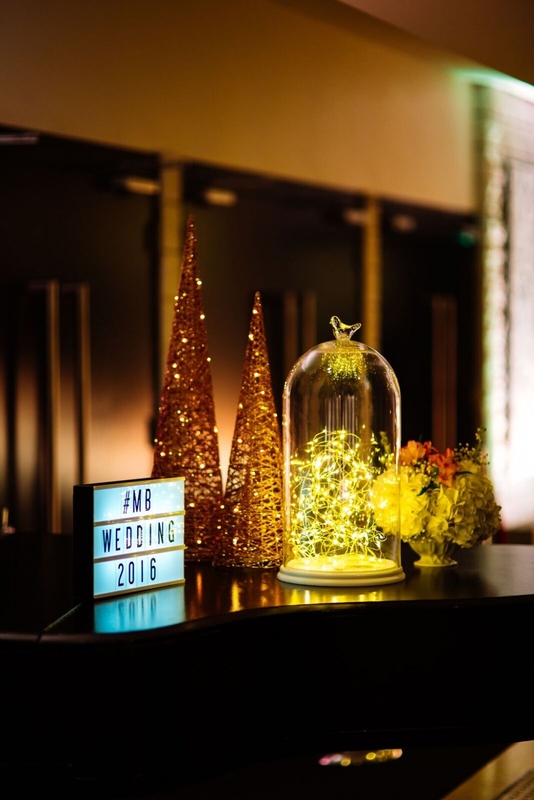 As soon as the doors opened to the reception, the party began. The wedding party entered to an epic performance, with a surprise guest: Pikachu! The bride herself took over the dance floor with another surprise performance! The couple also had a Lion Dance performance. The night began on a high note, with lots of energy and excitement felt by all, especially our couple Michelle and Badan. All photos by Ground Glass Studio.  landing page photo by facibeni fotografia|ProPhoto Photography Blog Design by Northfolk & Co.